Information Overload! At least that's what we call it... After hours of research, for ourselves and for others, the following links have proven to be most helpful. It is our hope that they are helpful to you as well. 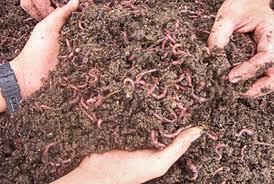 A good instructional site on the basics of vermicomposting. An on-farm research that allows growers to evaluate compost tea as an Integrated Pest Management practice. A site that offers information on getting started in vermicomposting. A quick read on the benefits of Compost Tea (without worms) and Casting Tea (with worm composting). An overview of the basics of the "how-tos" of vermicomposting. NC State Cooperative Extension has a very useful website dedicated to the topic of vermicomposting. Whatcom County Cooperative Extension's informational paper regarding the benefits of home composting. 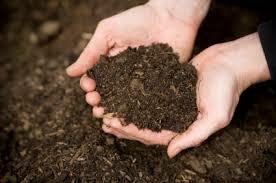 North Dakota State University provides a nice overview of the what, how, and why of Compost. 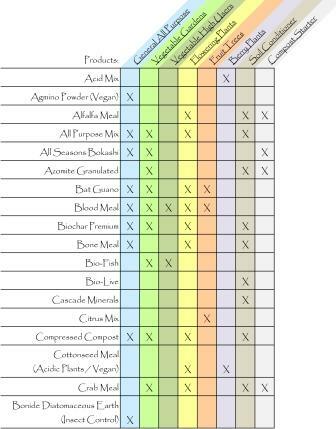 A good instructional site on the basics of composting. This site also includes a "tips" section you can access through this link. University of Arkansas' Cooperative Extension has an excellent informational page regarding compost with a bit about vermicomposting to include some pdf's towards the bottom of the web page. Whatcom County Cooperative Extension's paper supporting the use of compost. This page provides composting and compost application information for compost facilities, businesses, industry and local governments to include the Science Behind Composting, Common Compostable Materials and Information for Compost Facilities. 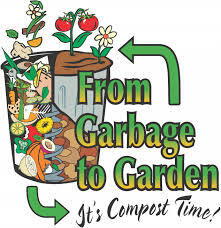 A site that offers step-by-step instructions for backyard composting. An informative slide show created and presented by Whatcom County Cooperative Extension. Home Composting - an economical and convenient alternative to bagging yard debris for disposal or hauling it to transfer stations. 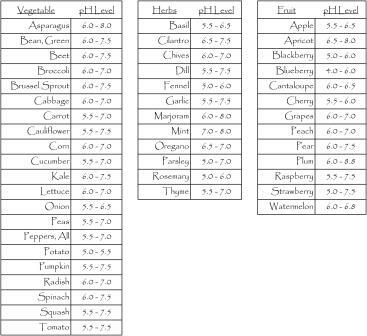 C:N Ratios - a short explanation describing the ratios needed in successful composting. Resource Library - a variety of video and print materials on solid waste and recycling are available for check out. Carbon-Nitrogen Relationship: Organisms that decompose organic matter use carbon as a source of energy and nitrogen for building cell structure. Aerobic Decomposition: Happens when organic matter decomposes with oxygen. Anaerobic Fermentation: Happens when organic matter decomposes without oxygen. 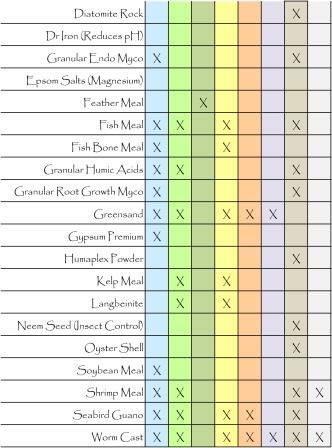 Compost contains a full spectrum of essential plant nutrients and using it as mulch, in the soil or as a potting media is beneficial in many ways. A quick read offering some new ideas for uses. 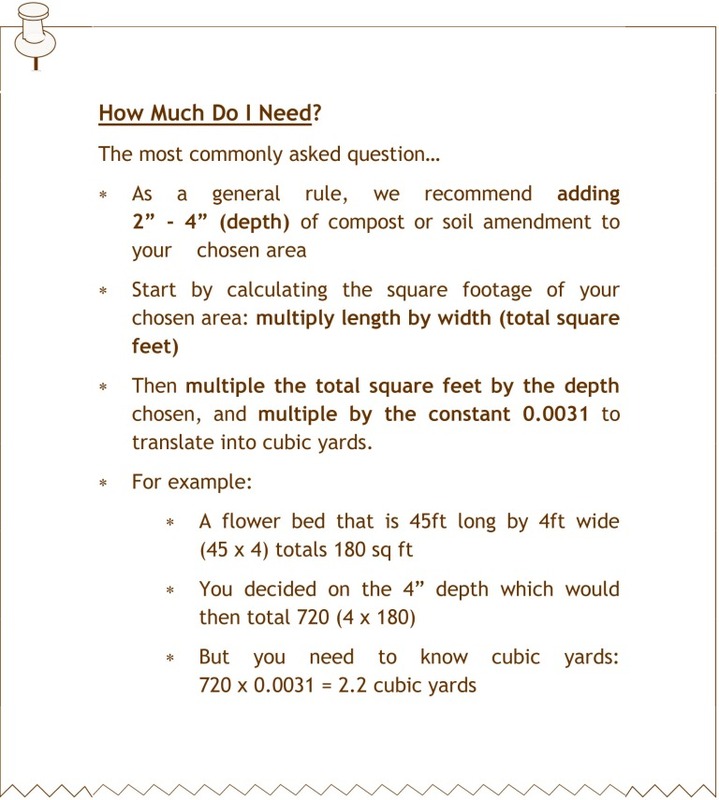 Approximately mid-way down the page there is a WORC User's Guide to Compost free pdf download booklet. Provides information for each individual State's compost regulations with Washington States being listed under Solid Waste Handling Standards - WAC Chapter 173-350. Covers the RCW 70.95 Solid Waste Management - Reduction and Recycling. The Department of Ecology oversees the composting regulations within the section entitled Organic Materials Management. 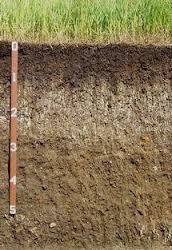 Information on what soil quality and soil health is defined as. The new fact sheet presents a comprehensive, yet affordable procedure for implementing an annual soil-testing program for farms with diverse vegetable crops. This guide's instruction will work on the family-size garden as well. A way for you to team up with other kids in Spokane County to explore all parts of the environment: air, water, weather, garbage & recycling, plants & animals, you and your environment. A basic informational slide show showing the basics of home composting provided by Whatcom County Cooperative Extension. An excellent lab service that is very reasonably priced that will conduct soil testing as well as compost testing.